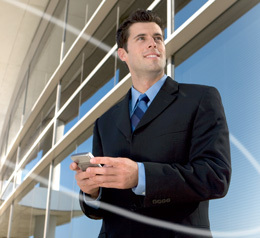 WebPro is a communications system management tool that provides you the ability to manage your phones and simplify administration…. 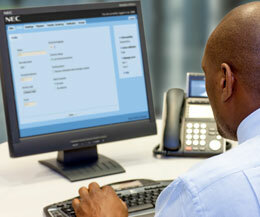 Email Integration automatically sends an email notification when a user receives a new voice mail message. 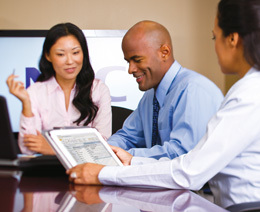 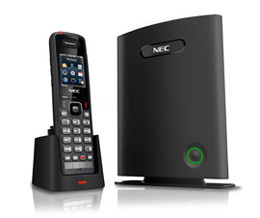 With NEC’s UNIVERGE UM8700, businesses can communicate more efficiently, respond more quickly yet waste less time than ever before. 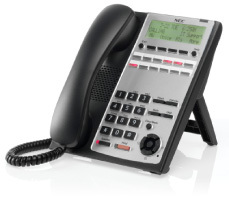 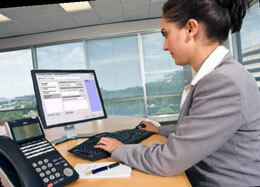 More than ever before, smaller businesses need telephone systems that are affordable. 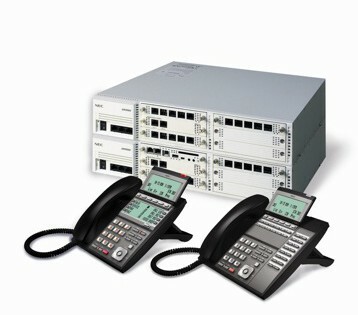 The premier communications server for medium-sized businesses with advanced communication needs.